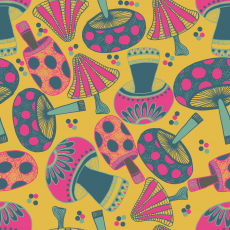 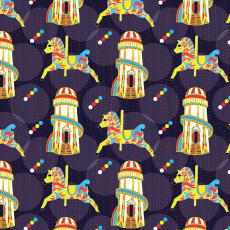 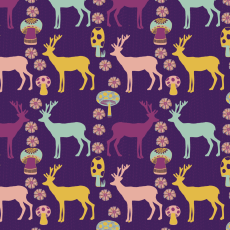 I am a Nottingham based surface pattern designer and illustrator. 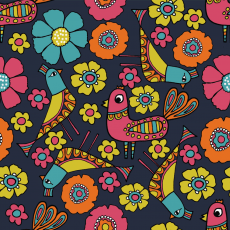 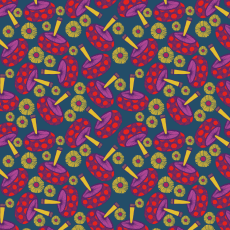 I love create bright, colorful and fun patterns. 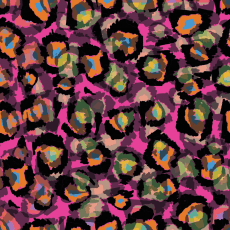 Lots of my work is influenced by nature. 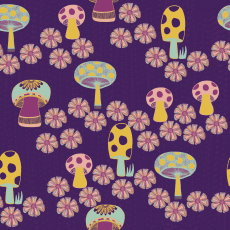 Flowers, mushrooms and leaves make a regular appearance.